You arrive a bit late because you stop to grab a coffee from that vintage pub on your way to work. You make a detour because you like to admire the sunny Piața Sfatului while you have your cappuccino. We just launched that awesome project we’ve been working on for two months, so it’s time to celebrate. No more office for a while, just friendly debates on series, games, music and the sports some of us will never do. You wake up early today. Not because you have to, but because you like to get your midweek boost directly from the mountains. You have breakfast on Tâmpa before work and admire the city from above. You know there’s no such thing as divine inspiration without the hard work. You try something different today, even if it’s that new Trello extension you’ve been reading about, the new released TensorFlow.js or the latest wireframing tool shared on the Slack channel. You are attracted to colors and textures in many ways, from web and print to food, coffee and wine. Today we move our visual skills in the kitchen and play around. It’s the only place we don’t care about the results, we just enjoy the process. 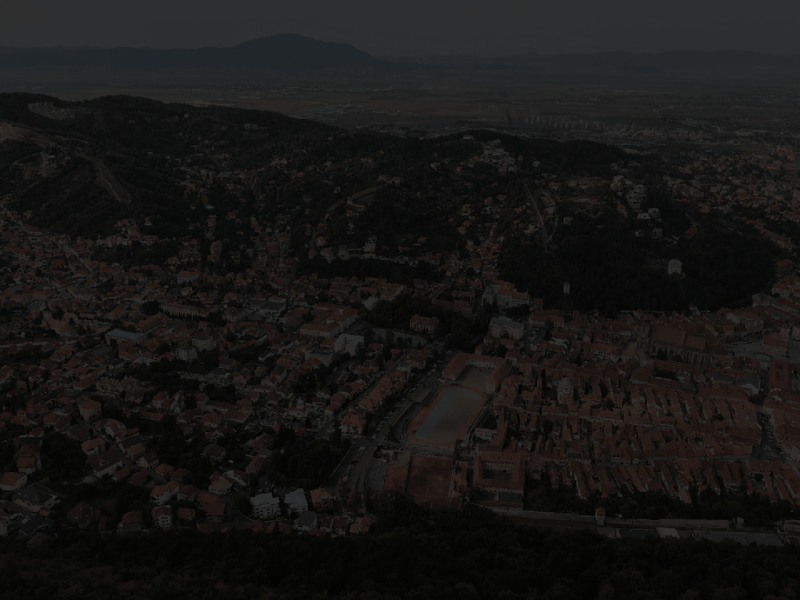 They say Brasov is not the place to party, we beg to differ. You might be a rockstar, a mellow hippie or an enthusiastic hipster, we have them all. Not sure where to? Just call the team, they’ll be around. The party from last night won’t make you sleep till noon because you don’t want to waste such an amazing day. You have your double shot of espresso, call those new friends you just met, take over the forest and clear your mind.